17;ve teamed up with us over here at Qraved to give a gift to each and every one of you. “Ooooh! What’s the gift? !,” you might be asking yourself right now. The gift is… MONEY! Woohoo! Do you like money? We thought so. When you book at one of the 45 participating restaurants on Qraved between now and December 7th, simply enter the voucher code IND47K when prompted. Once you do that, you’ll earn a Rp. 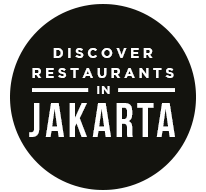 100.000,- dining voucher. Even better? 21 of the 45 participating restaurants are offering additional discounts ranging from 10% off to a whopping 50% off, exclusively when you book through Qraved. 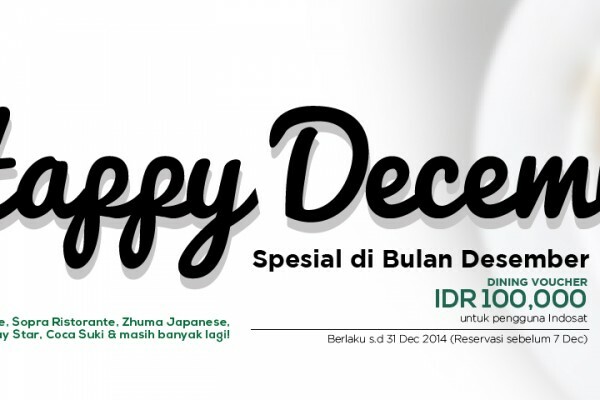 Pair up a discount with the Indosat voucher and get even more bang for your buck. Now THAT’S something to call your friends about — on Indosat, of course! Happy birthday Indosat and happy dining, Qravers. The post A Birthday Gift for YOU appeared first on Qraved Journal.